Have you ever seen more pitch-perfect loungewear? 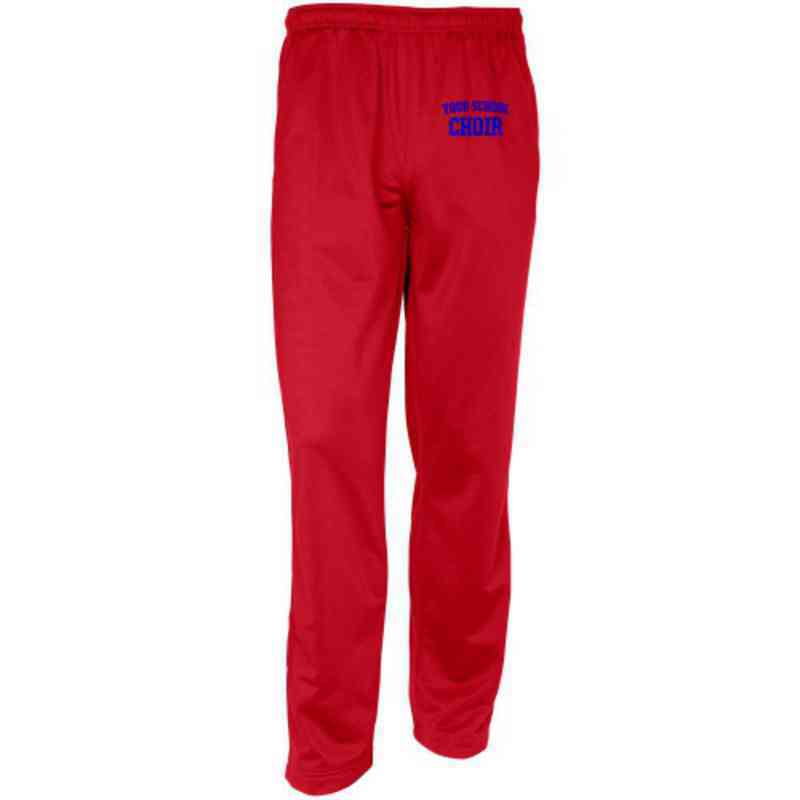 You'll never want to take off these Sport-Tek Track pants. Made of 100% poly tricot with soft-brushed backing, side pockets, and zippered leg openings, they're a classic look and made to last. Manufacturer direct from a trusted supplier.